Measuring yourself is difficult, and, in turn, will be inconsistent. Having someone else measure your body is recommended. When the order is for a group, having one person do everyone's measurements helps to reduce inconsistencies. Please measure with back straight, relaxed shoulders, relaxed stomach, and a natural posture. 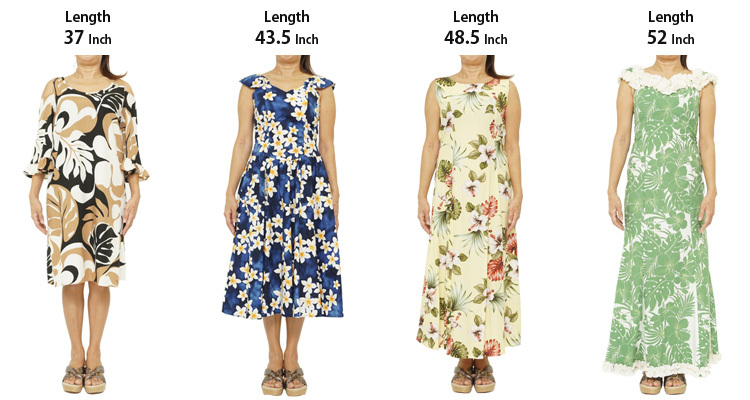 Measurements of the size chart are for shirt and the dress. Please add 2 - 4 inches to your body measurements when selecting your size. Please note the clothing may shrink around 1 inch after wash.